It’s the era of cryptocurrency madness, and its underlying technology, blockchain. 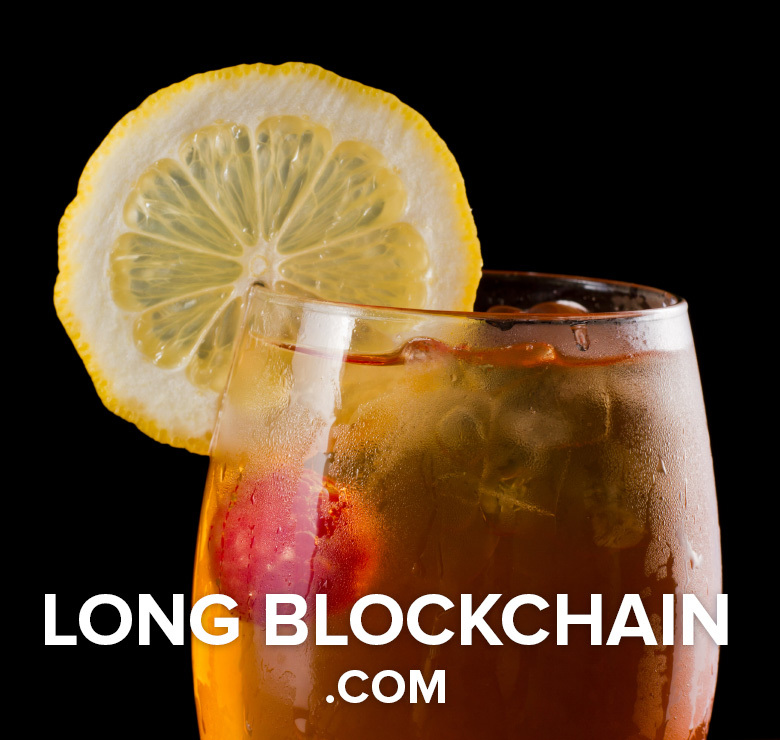 In a strange case of domain rebranding, the Long Island Iced Tea company, that produces a series of tea beverages, announced that it’s changing its name to Long Blockchain. The news sent the company’s stock higher today, where it trades under the ticker symbol LTEA.